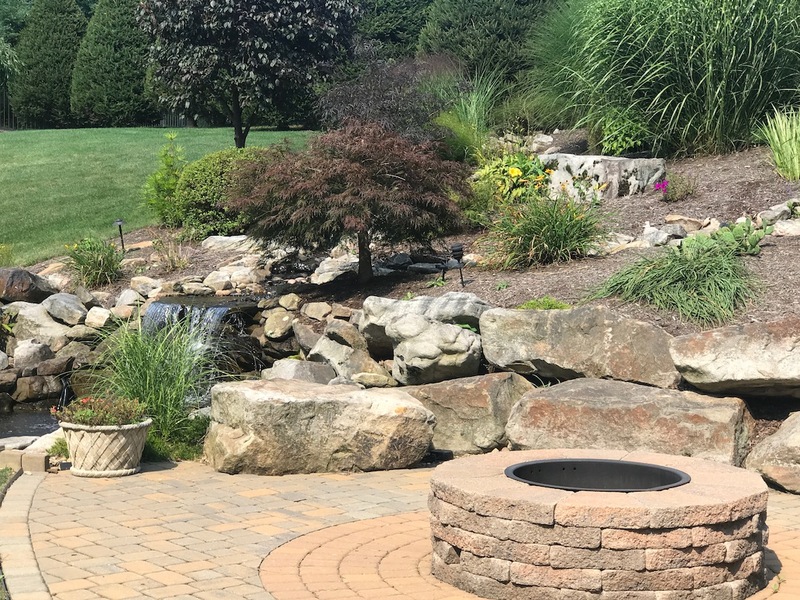 No hardscape project is too small or too large. 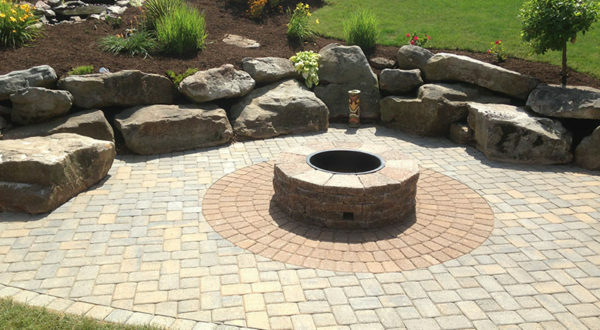 We have tremendous experience in building huge patios with integrated firepits. 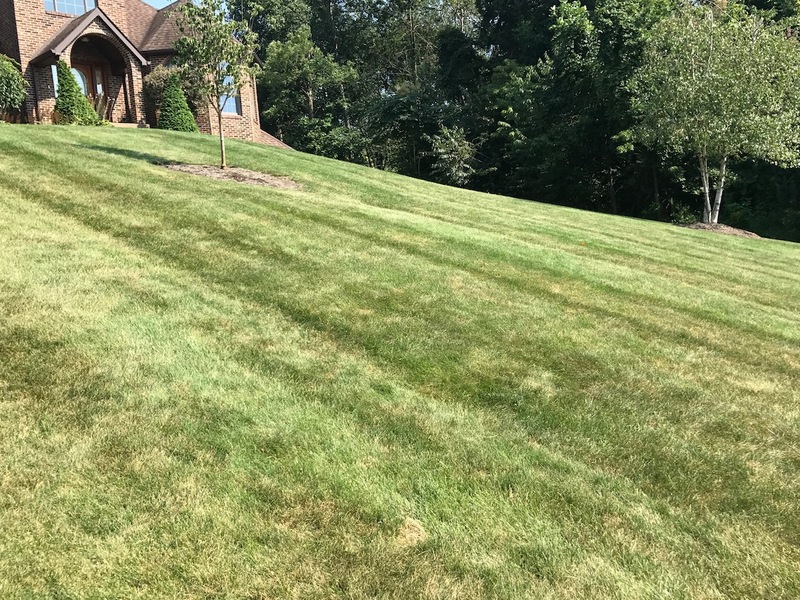 Week after week, we'll come to your home or business to provide beautiful lawn mowing, trimming and maintenance. 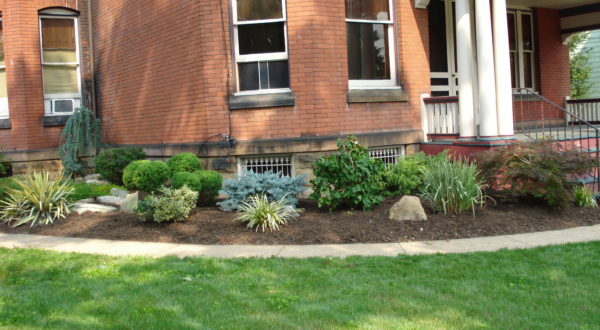 We provide amazing and affordable landscaping skills. Count on our crew and our 15 years of experience to meet your demands. 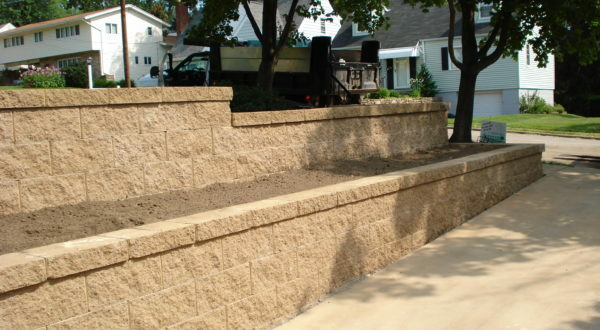 We will bring you quality service with each and every project. 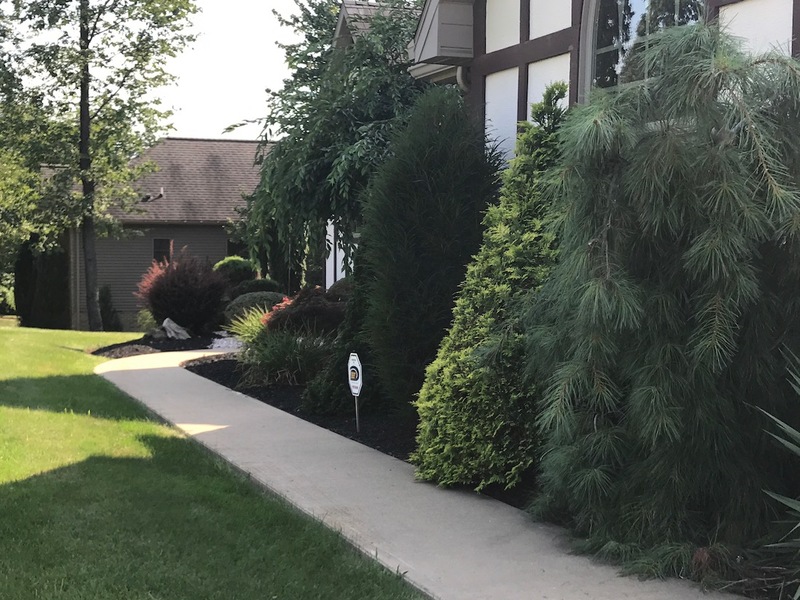 Give us a call today for your FREE estimate and to see everything we have to offer!